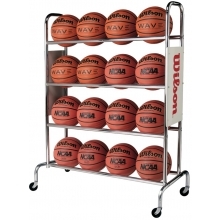 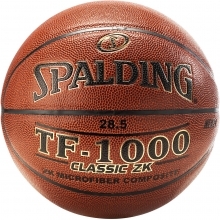 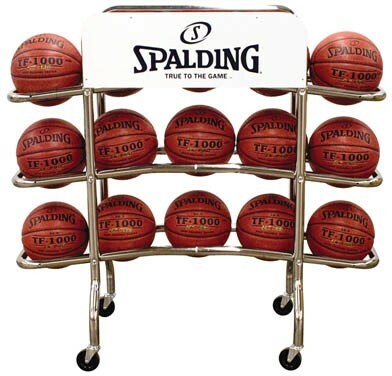 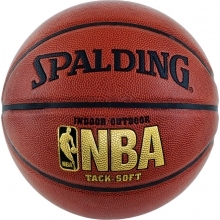 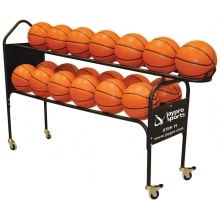 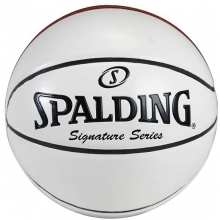 The Spalding Replica Pro Ball Rack has angled rails for easy ball removal. 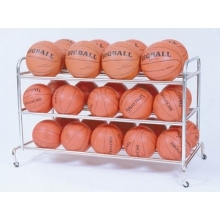 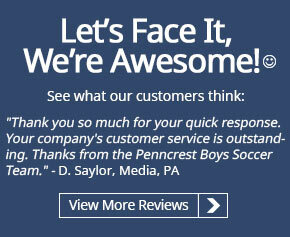 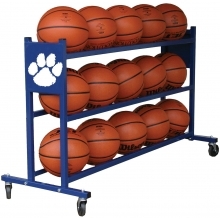 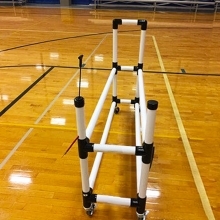 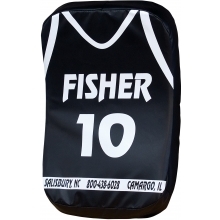 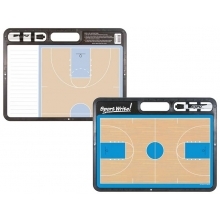 This basketball rack is constructed of durable, chrome steel tubing. 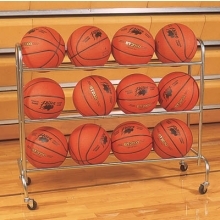 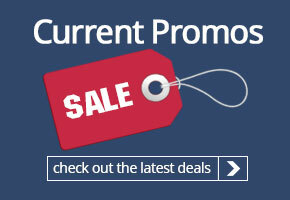 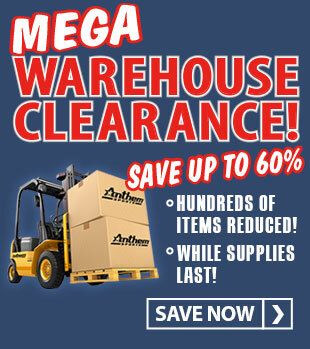 This rack includes swivel casters for easy transportation and a non-topple base.